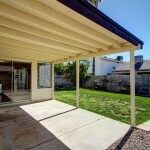 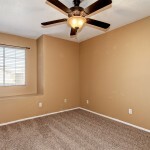 * MULTIPLE OFFERS RECEIVED IN 3 DAYS * Easy access to Loop 101 and I-17, only steps from elementary school, plus close to lots of shopping, dining and entertaining. 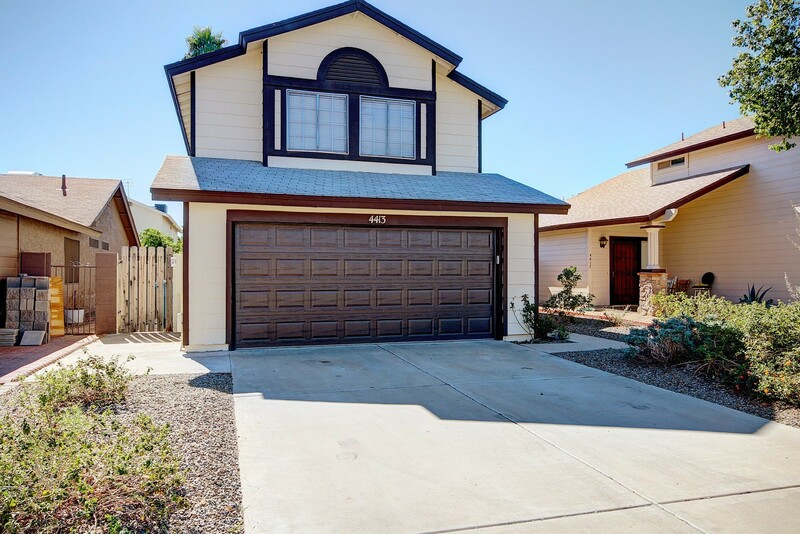 Enjoy peace of mind with fresh exterior paint in 2014, brand new carpet just installed, new insulated garage door and opener from 2014. 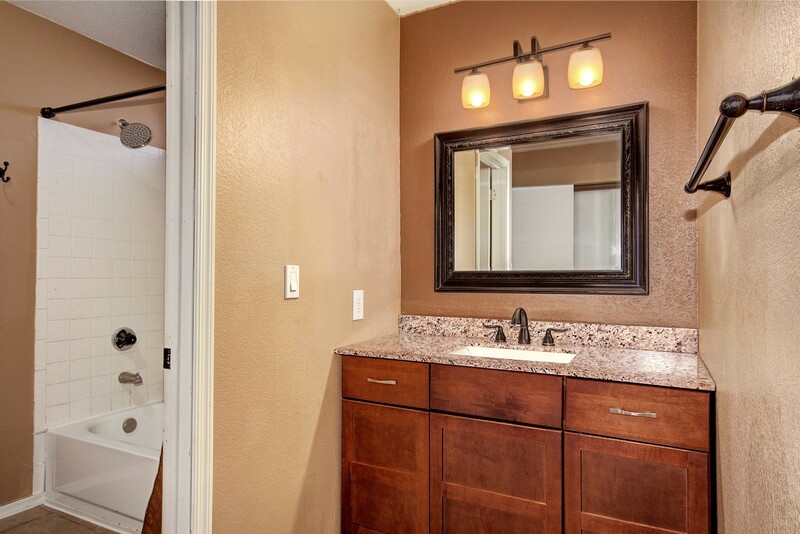 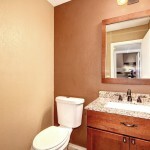 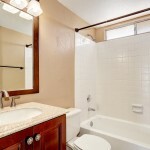 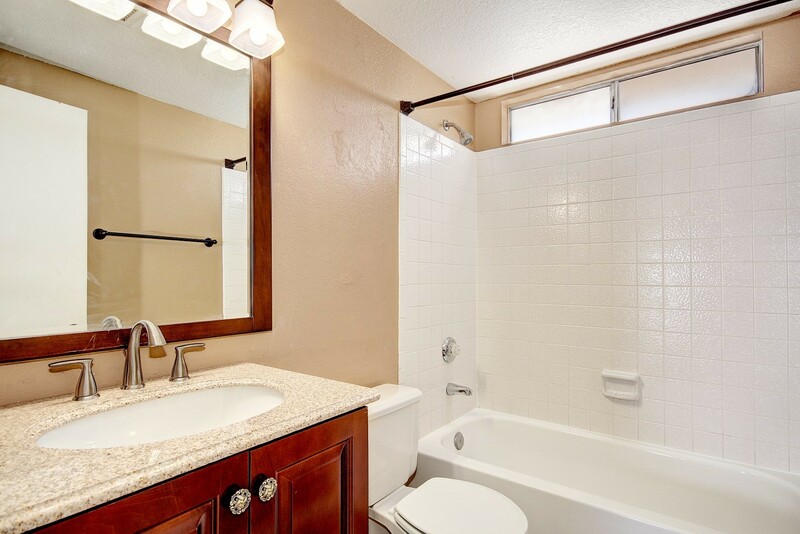 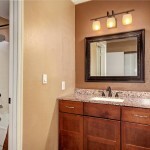 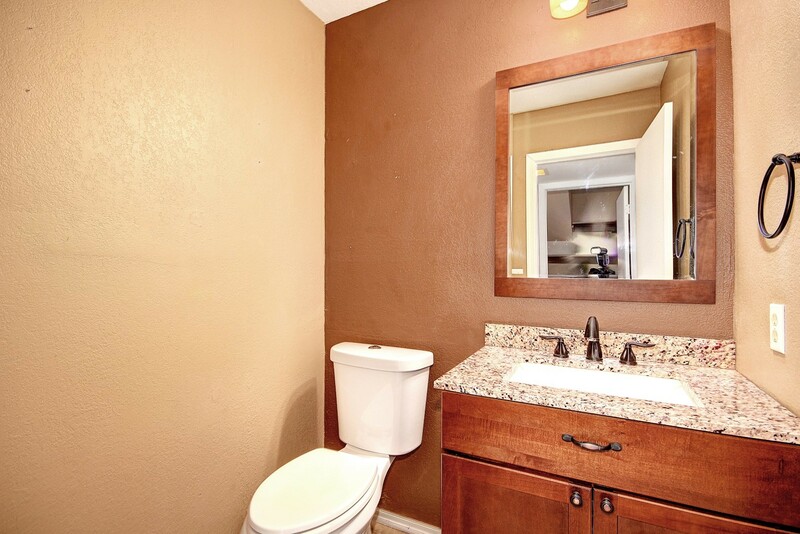 You’ll also appreciate the updated bathrooms, inviting warm paint color scheme and stainless steel fridge included. 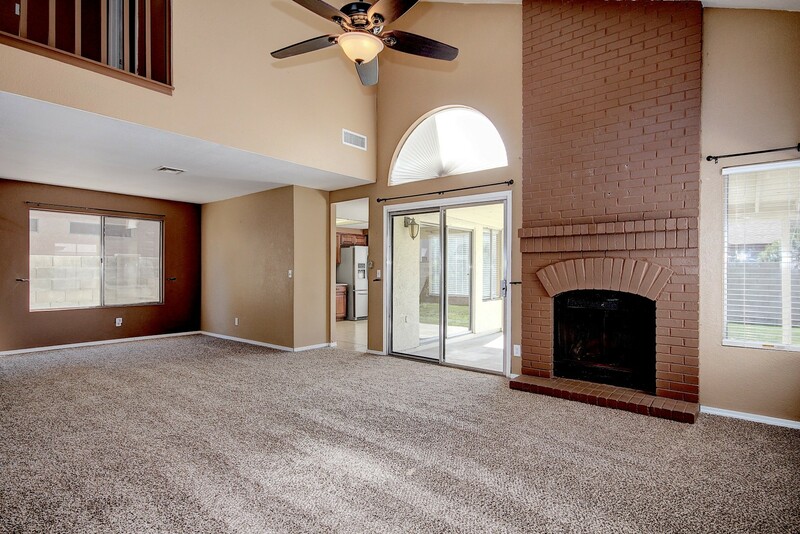 Large kitchen allows for eat-in area and home also has formal dining room to entertain, plus open family room with charming fireplace. 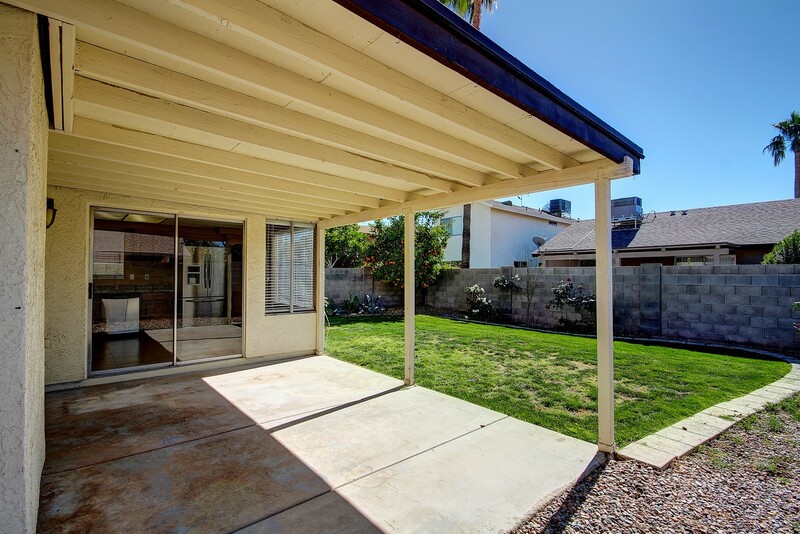 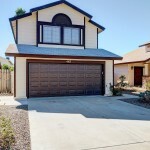 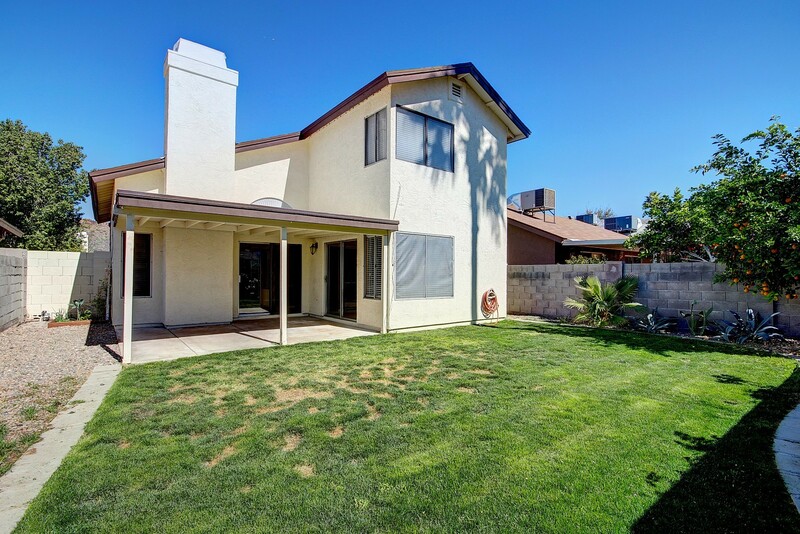 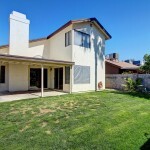 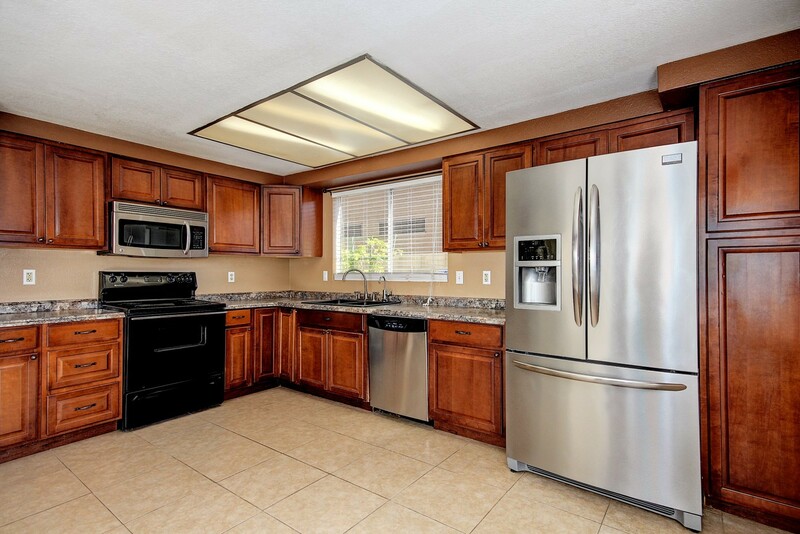 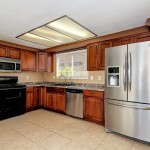 Fully landscaped front and back, with grass backyard that is perfect for playing or pets. 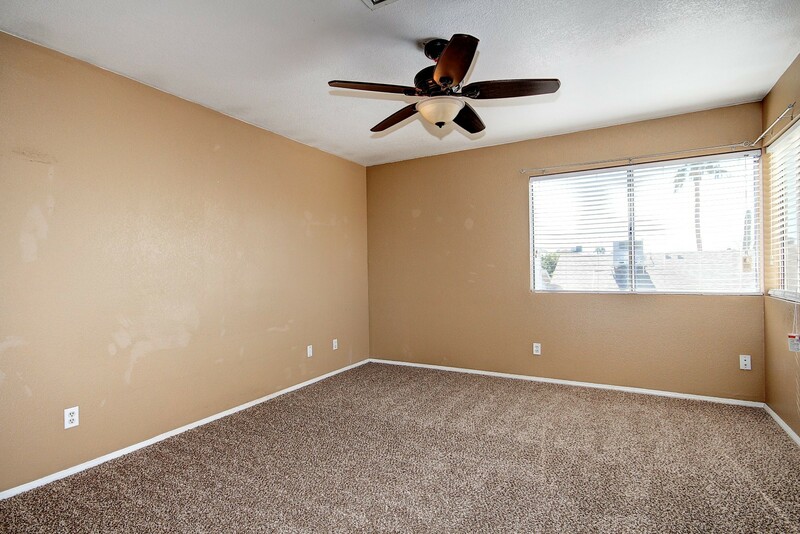 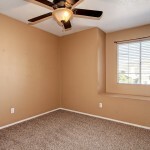 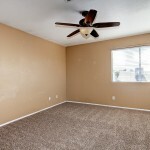 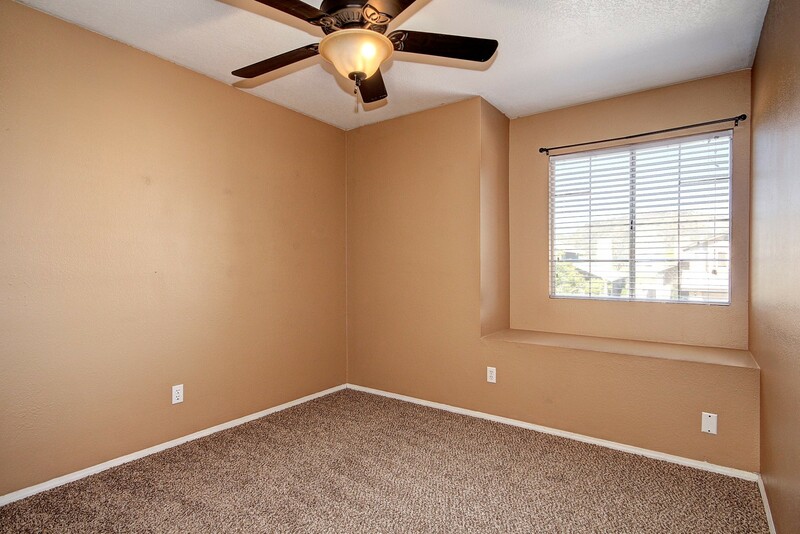 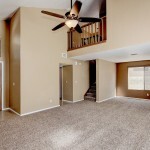 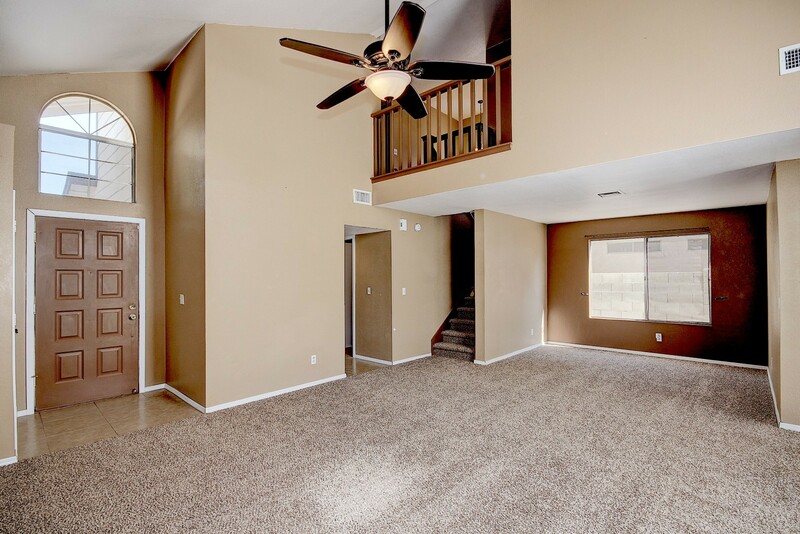 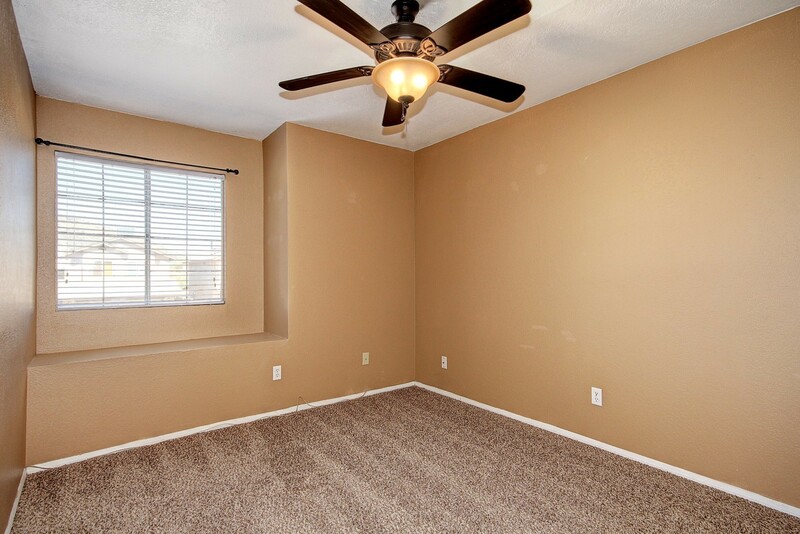 Recently painted home for sale in Glendale 85308 with no HOA, listed by Glendale AZ Realtor Andrew Robb.